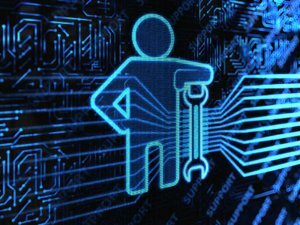 To ensure we get your IT equipment fully functional with minimal disturbance on your business and in the quickest time possible, Tech Precision has established Repair Centres with service outlets in all major capital cities. Each repair centre is fully equipped with sophisticated testing and diagnostic equipment that guarantees we set the standard for prompt, reliable, cost effective hardware service. Our dependable and highly skilled engineers are fully equipped with the necessary tools and common spare parts to provide professional and timely onsite service no matter where you are in Australia or New Zealand. Contact Tech Precision today to discuss your IT hardware service needs.